The night of December 12 was not ok. I am totally disappointed in the system. We tried to play by the rules. We researched, and rallied support. We educated ourselves and attended every meeting and work session. We met with planners, we collected a petition. We did our best to create a single voice, avoid public clamor and deliver the facts. All while doing so in a calm, respectful manner towards county staff, planning commissioners and the Colby project applicants. We, my neighbors and I, did all of this while working full time jobs without attorneys or deep pockets of money. We did this to protect a community that I personally have lived in PC for longer than most of the people who showed up to support this project, combined. All of planning commissioners seemed concerned about mitigation, yet they approved the enlargement of uses and doubling of commercial square footage anyway — and the best part about it is that they get to go home. I can’t “go home”, I live here, I am connected to this project even more so then the owners of the property are as my living room is 100ft away from their nearest building. Maybe I should have gone “off script” and thrown in a little clamor of my own. Because here’s the deal: when they were renting out that building to workers, it was myself and next door neighbors who were woken up at 3 a.m. by loud conversations taking place back there, not the applicants. We called the sheriffs’ department, not them. When the workout classes base “thump-thumps” every morning at 6 a.m., we hear it, not the applicants. 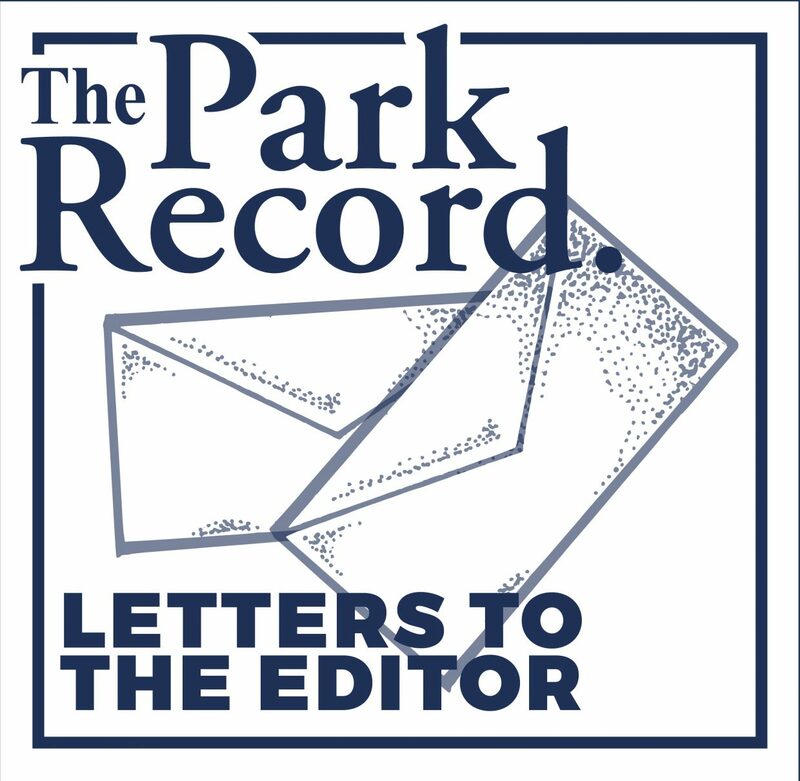 The fact is, the vote that happened on December 12, places mitigation efforts squarely on the shoulders of me and my neighbors because the property owners get to go home at night. All those people who spoke in favor of the project get to work out, have lunch and leave. I can’t because someone has to be around to tow the cars and call the cops, or what? just deal with it?? The planning commission just paved the road to full commercial density — the whole enchilada on a hope and prayer that they can properly mitigate. Did I mention that they go home? So really, you approved this on a hope and a prayer that us neighbors mitigate their problems. I know we can file complaints, request a review for removal of the CUP… but I want a different hobby… What happened at that meeting was very, very sad. 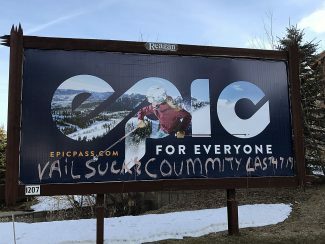 A new generation of Park City residents, with money to spend, and tax revenue to collect, steamrolling some of the original generations that made the Park City the town the newbies fell in love with, and now the very people who created that are being set aside for the sake of what, more development? If the county really believed in this application, it should have been rezoned because basically, the Colby Project has just been approved everything else that goes along a commercial zoning on their RR lot.